Russian producer Aimoon returns to Always Alive Recordings with a fresh production alongside ARS that sees the established talent deliver another stand-out uplifter, 'Spectrum'. As is now customary with Aimoon releases, 'Spectrum' delivers euphoria by the bucket-load - warm flowing synths surround a delicate piano lead to create a track as beautiful as it is powerful. 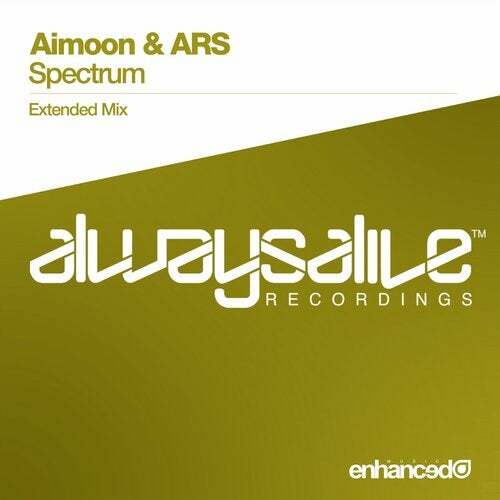 Bringing a healthy dose of cosmic-influenced uplifting to Always Alive, Aimoon is back alongside ARS in 'Spectrum'.